URGENT!! 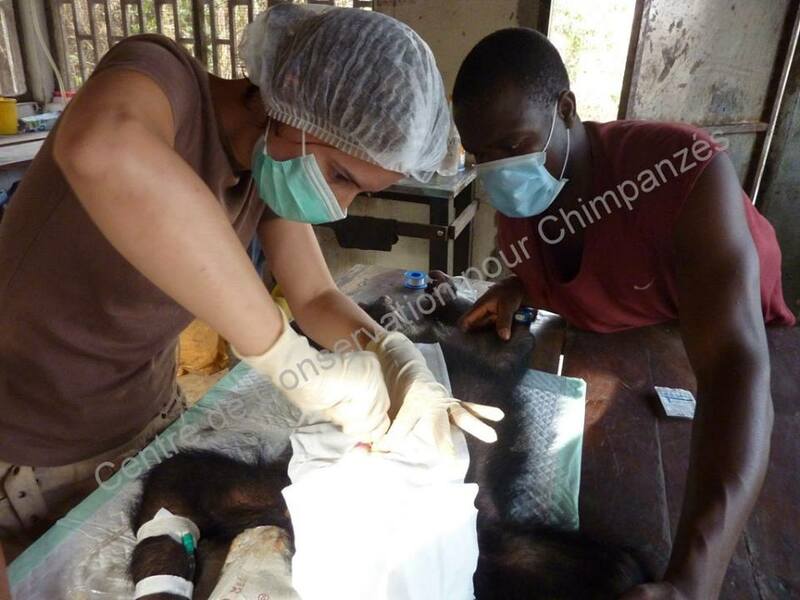 We are looking for a volunteer veterinarian to come help us in Guinea starting in February. The CCC is currently caring for 51 chimpanzees, including the two newest babies and monitoring 7 released chimpanzees.